Timebanking is a reciprocal exchange of time and skills so, whenever you give your time to help others you get time back to ask for something you need from any Timebank member. 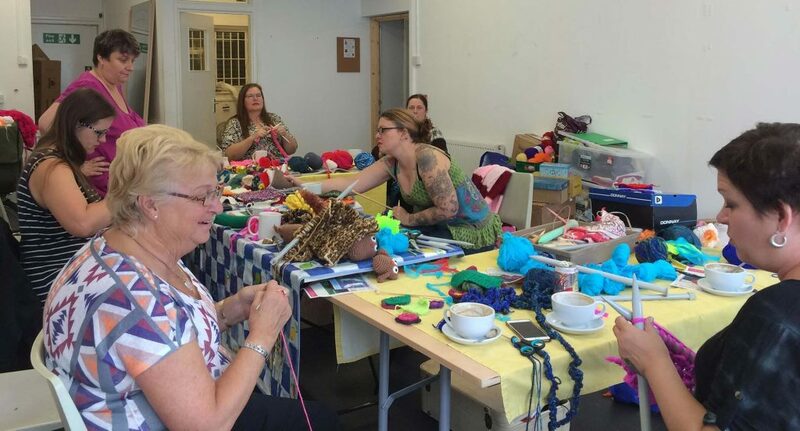 Timebanking is all about sharing your skills, interests and hobbies with others. The brilliant thing about Timebanking is you only offer what you want to offer when you want to do it so it fits in with everyday life. The only currency is time, so an hour = an hour, making all skills and actions equal. The Time you build up can be spent on anything that is available in the Timebank for example, music tuition, language lessons, gardening, dog walking, baking, crafting, reading aloud and so on. You can spend your Time when you want, save it up or donate it to others. Everyone can get involved as everyone has something to offer and it’s free to join.